“Ten Thousand Lightyears” available at Rose City Comic Con! 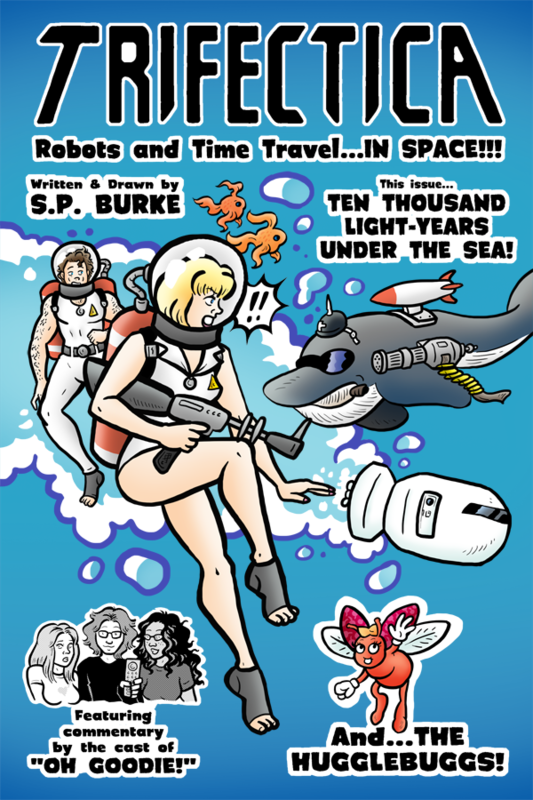 So I freely admit this: “Ten Thousand Lightyears” is my favorite “Oh Goodie!” story I did last year. I wanted to show something off for Rose City Comic Con next month, and “Oh Goodie! Vol. 4” won’t be ready until next Spring, so I thought “New stapled book!”. This’ll be an exclusive for the show, so hope you guys like it!